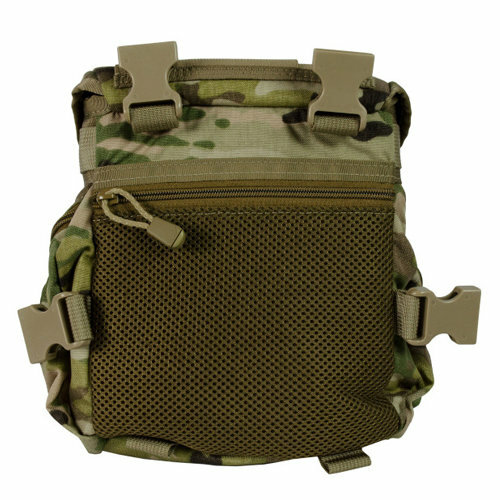 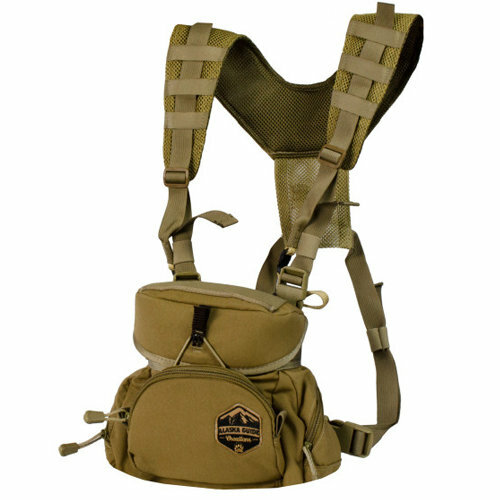 Nothing beats the “Original.” The Alaska Classic offers the classic design features of the original binocular harness chest pack Jaret developed 40+ years ago with today’s modern advancements in innovation and durability. 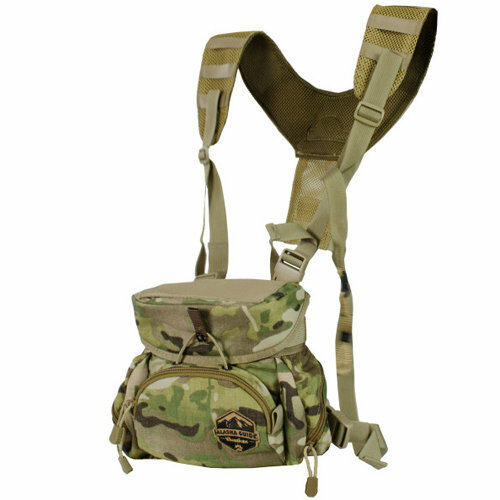 These are our mid-size line and are meant to accommodate full size binoculars up to around 50mm objective lenses. 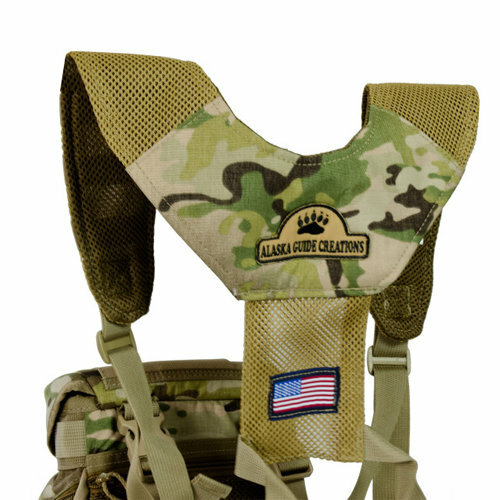 For example, most 10×50 and 12×50 binoculars would fit perfect in the regular harnesses.